Both the physical and mental benefits of indoor cycling workouts can be enjoyed by almost anyone, regardless of their fitness level. This is why cycling workouts are the most significant new fitness trend and continues to grow in popularity today. 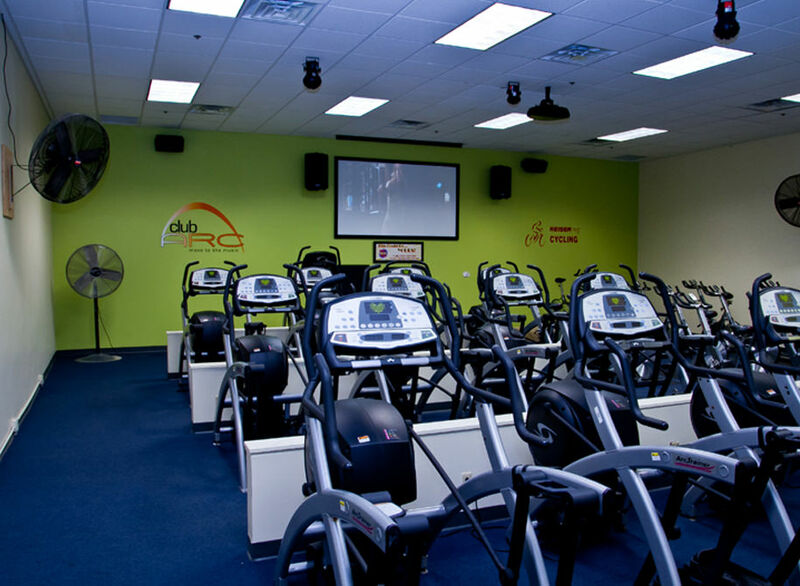 While there are many benefits which may be enough to convince you to try and enroll in spinning cycling classes in Foxboro, MA, there is another equally enticing quality to indoor cycling, it’s fun. The participants will attest that the time spent in indoor cycling workout classes flies by, unlike other forms of cardio workout classes. The tempo cycling workouts gives you a real sense of accomplishment after completing a ride in each class. You are not only engaging the muscles in your legs when cycling, you are also engaging the different muscle groups all over your body for coordination and balance while working out. In addition to a healthy heart and lungs, you will benefit in the increased energy level, better sleep, improved cholesterol and triglyceride levels, and you will burn more calories.